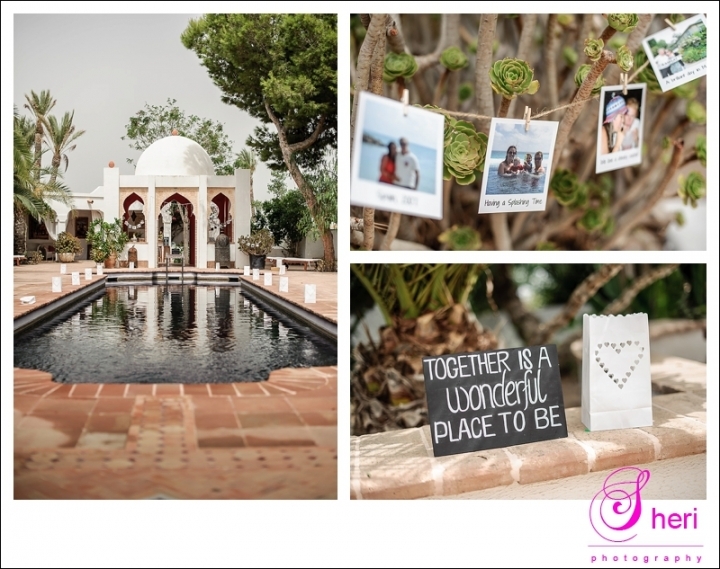 Katie and Jonny got married in the lovely Utopian Retreats in Turre. Utopian Retreats is run by Jenny and Craig and they did a fantastic job in making the wedding events run smooth. 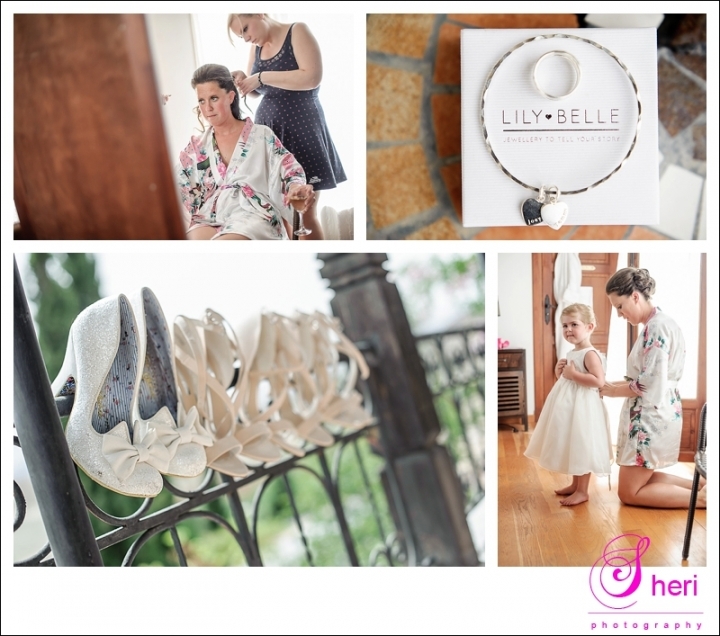 Katie got ready with all her bridesmaids, mum and kids. The views from her room where amazing and she looked beautiful in her wedding dress. The ceremony area looked lovely with all the colourful cushions, buddha´s and green surroundings. 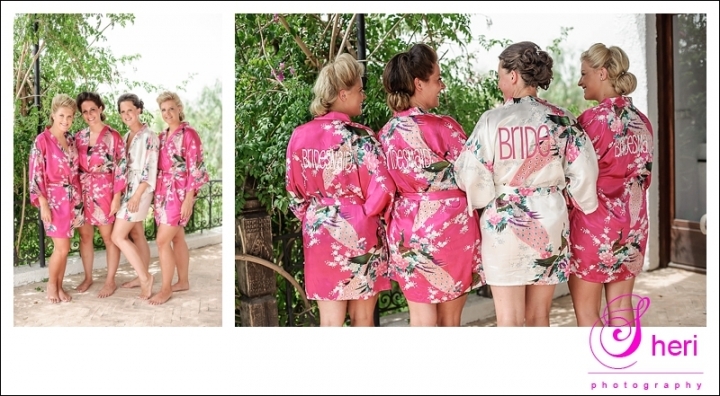 We took their pictures on the grounds of the resort and the cocktails where served next to the pool area. Have a look at there pictures, the singers where fantastic and the atmosphere superb. Have a look at there pictures. Hopefully I can do more weddings here as it is a brilliant venue where all your guests could stay the night too.